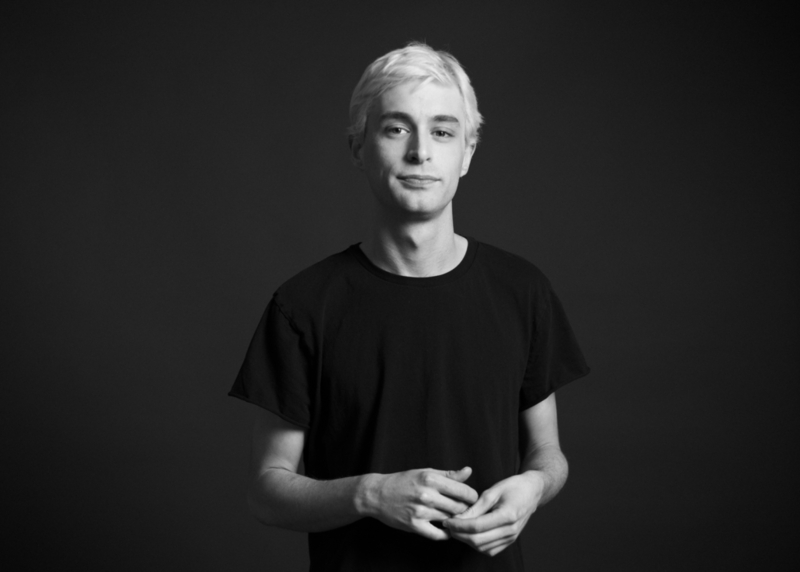 Art in the Loop is pleased to introduce our 2019 Art Director Bo Hubbard. As Art Director, Hubbard plays an essential role in curating, writing, organizing, and representing the artists, artwork, and mission of the Art in the Loop Foundation. 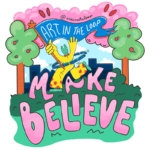 He will lead the 2019 Art in the Loop Project: Make/Believe which works with artists to engage the Downtown Kansas City community through a series of site-specific art installations and performances in the center of Downtown Kansas City from May 1 through September 30, 2019. This year’s site partners include KC Streetcar, Washington Square Park, and the Kansas City Public Library Central Library. Our 2019 artists will be announced later this month. Hubbard is an artist and organizer based in Kansas City. 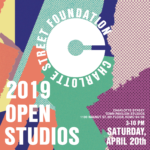 He is currently a first-year resident at the Charlotte Street Foundation (CSF) and a graduate of the Kansas City Art Institute’s Painting Department. Hubbard is a Co-Founder of Alter Art Space, a queer artist collective working to provide multidisciplinary opportunities within a DIY night-life atmosphere. Alter received a Rocket Grant from CSF in 2017 as well as a Meow Wolf DIY Award. Alter has worked with a variety of organizations including the Nelson-Atkins, the Art in the Loop Foundation, and Missie B’s as well as collaborating with local collectives such as Un/Tuck, Electrosexual, and Lost Thought Productions. Alter has received press recognition in VICE magazine, the Kansas City Pitch, and KC Studio. of Craft, the Oklahoma Arts Institute and interned at the Reading Reptile and the Oklahoma City Museum of Art. 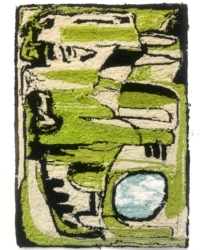 Hubbard’s solo studio practice has recently been spent creating rugs and discovering the process of machine tufting. With the rugs, he is investigating color, shape, and composition to create surreal, abstract landscapes. This body of work, similar to Bo’s previous pieces, explore the fluidity between functional, decorative, and conceptually activated objects found in a home setting.